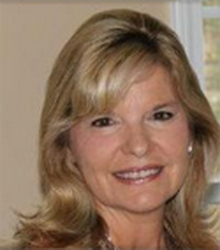 Welcome to our September newsletter! We hope you had an amazing time this summer and we really wish to make you feel even more refreshed with the ATLAS.ti news we have prepared for you. 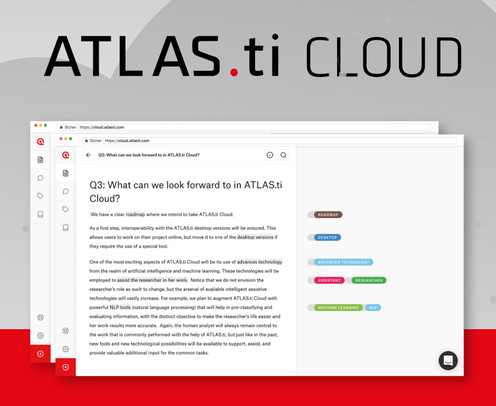 You must have already been aware by now that we are very eager to introduce you to our Cloud version of ATLAS.ti, which makes research easy and reachable at the tip of your fingers. Since the launch of the beta version, we have received an incredible amount of positive feedback from our community of users which has helped us understand the needs of our community even more. Therefore, we have worked hard this summer to provide you with even better features that will enable more professional research while using the Cloud which is still free and will stay free for a while. We are also proud to announce that, meanwhile, our researchers and trainers have achieved collaborations with more international partners and spread the knowledge of ATLAS.ti. Dr. Susanne Friese's third edition of the ATLAS.ti book is currently in its production phase and will be released in March 2019. 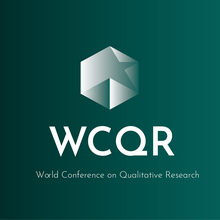 ATLAS.ti will also be present in two big conferences in the upcoming months, namely the 3rd World Conference on Qualitative Research in Lisbon and the QRMH7 in Berlin. Do not miss out on the opportunity to meet us and ask any questions for any of the products of the ATLAS.ti family. We are thankful to have you in our community! Enjoy! We are very happy to announce that we have just added new, exciting features to our Cloud version! We have just integrated some new functions such as Word document import, desktop version document export, PDF text import and more. Find a detailed list of the new features here. After the high demand we have seen for ATLAS.ti Cloud, we have decided to start offering our users free training webinars on how to use it online in the most effective way. The webinars will start in September and will be offered in English, Spanish and German. To find out more information, availability and timetables, please visit our free training section here. ATLAS.ti 8 Windows free demo webinars now available in Chinese! Are you a native Chinese speaker? Then we are thrilled to inform you that we are now offering free demo webinars of ATLAS.ti 8 Windows in Mandarin Chinese. The webinars are offered twice a month and are taught by Dr. Jun Gao, linguist and ATLAS.ti specialist. You can register here. 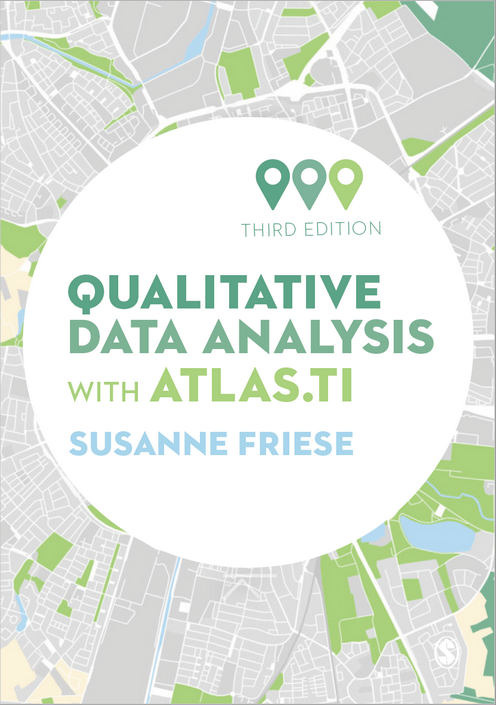 One of the most prolific experts and experienced trainers of ATLAS.ti, Dr. Susanne Friese, has been working on the third edition of her book 'Qualitative Data Analysis with ATLAS.ti' which will be released in March 2019. The book has been completely rewritten for ATLAS.ti version 8. The printed version contains the instructions for ATLAS.ti 8 Windows. All instructions for the Mac version will be available for download on the companion web site for the book. We cordially invite you to the 3rd World Conference on Qualitative Research that will take place on Wednesday, 17 th of October in ESEL - Lisbon School of Nursing, in Portugal. One of our expert researchers and trainers, Dr. Neringa Kalpokaite will give a presentation on ATLAS.ti titled 'Introduction to ATLAS.ti 8 Windows: Tools for Digging into your Qualitative Data' as part of the conference which gathers researchers and experts from all over the world. You can find more information here. We are happy to inform you that ATLAS.ti will be present at QRMH7 from September 20-22 in Berlin. If you're attending the conference, please feel free to step by our booth and ask questions about any of the members of the ATLAS.ti software family. We are looking forward to seeing you. More information here. This article outlines how to carry out focus group coding in ATLAS.ti 8 Windows and Mac. 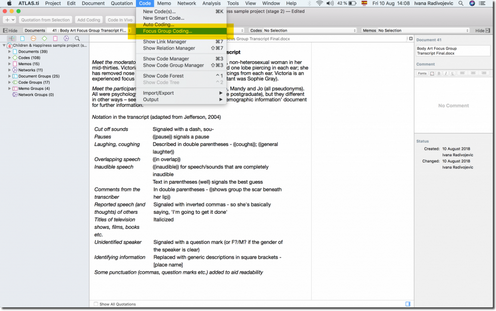 This tool allows you to automatically code all of your focus group data according to each participant (or unit of speech). The focus group coding tool makes it easier than ever to analyse your focus group data and draw analytic insights. In this newsletter, we present you with two case studies of our latest ‘ATLAS.ti in the Classroom Award’ winners. The two winners are explaining to us how they are going to use the software for their research and how they are planning to implement its tools for the best results.